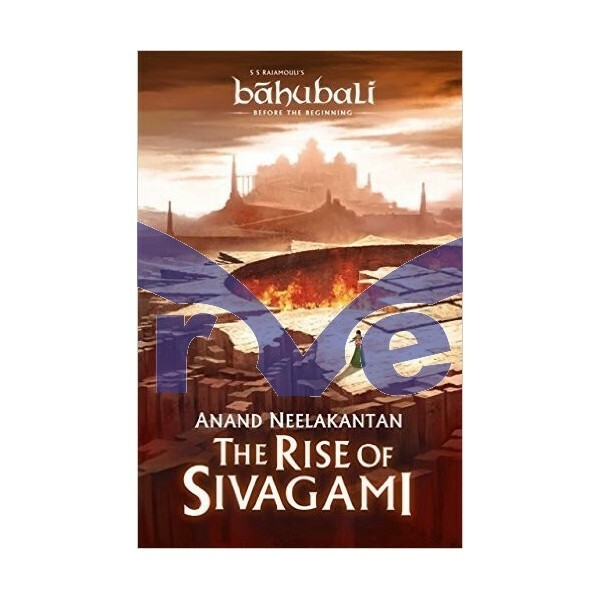 Orphaned at a young age and wrenched away from her foster family, Sivagami is waiting for the day she can avenge the death of her beloved father, cruelly branded a traitor. Her enemy? None other than the king of Mahishmathi. With unflinching belief in her father’s innocence, the fiery young orphan is driven to clear his name and destroy the empire of Mahishmathi against all odds. 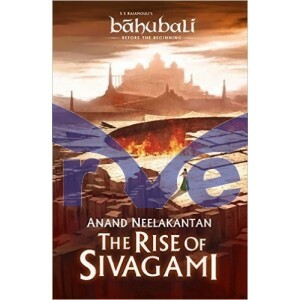 This book traces the journey of Sivagami, the challenges she faces growing up, and her ultimate rise to power. How far can she go in her audacious journey?